Apple has quietly introduced international warranty on the iPhone in India, according to our sources. This means the company will honor the warranty even if the iPhone was purchased outside of India. It must be noted that this only applies to the factory unlocked versions of the iPhones and carrier-locked models do not get warranty, even if the user manages to unlock them somehow. Apple has had international warranty on most of its products but that list has always excluded the iPhone. This will be the first time Apple has decided to honor warranty outside of the region the device was purchased of, even if the user does not have Apple Care. This should come as a relief for people in India where iPhones have traditionally been sold at stratospheric prices. 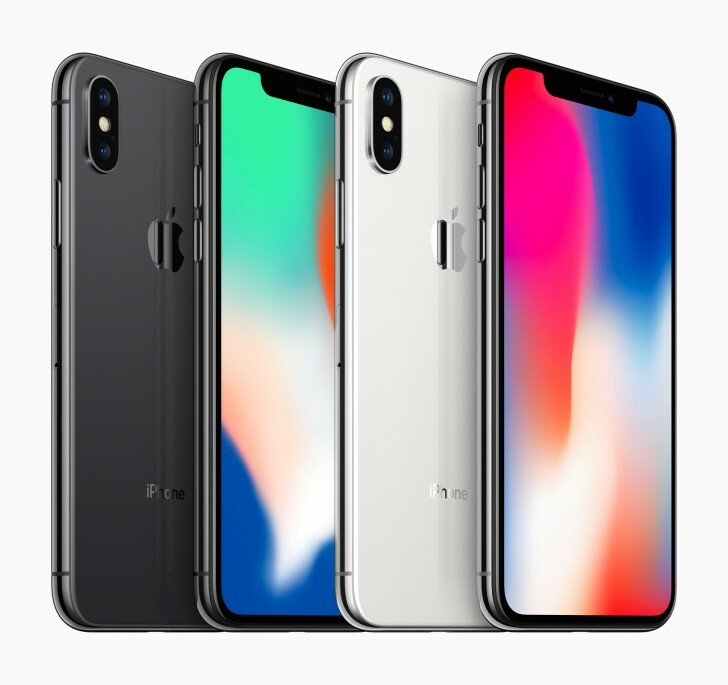 For example, the 64GB iPhone X is priced at $999 (excluding taxes) in the US whereas the same model is priced at approximately $1362 (including taxes) in India. Even if you account for taxes, the US price is still significantly lower. What this means is that frequent travelers will soon be able to purchase an iPhone in markets where it is cheaper than India and then not have to worry about getting it serviced. We were only able to confirm this regarding iPhones in India. It's possible that this also applies to some of the other countries where the iPhone is officially available. We would suggest to those who are interested to check if the Apple support in your country will honor the warranty for imported units. If it does, we would love to hear back from you so we could update the article. 8 more minutes Rs 1,08,000 boom!! !